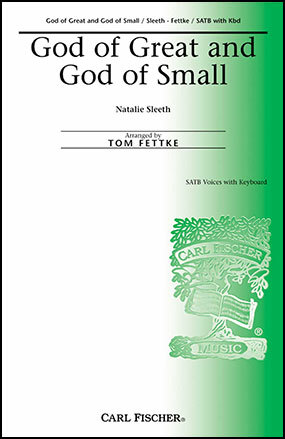 Don't miss this wonderful hymn of praise by Natalie Sleeth, revoiced for SATB choir by Tom Fettke. 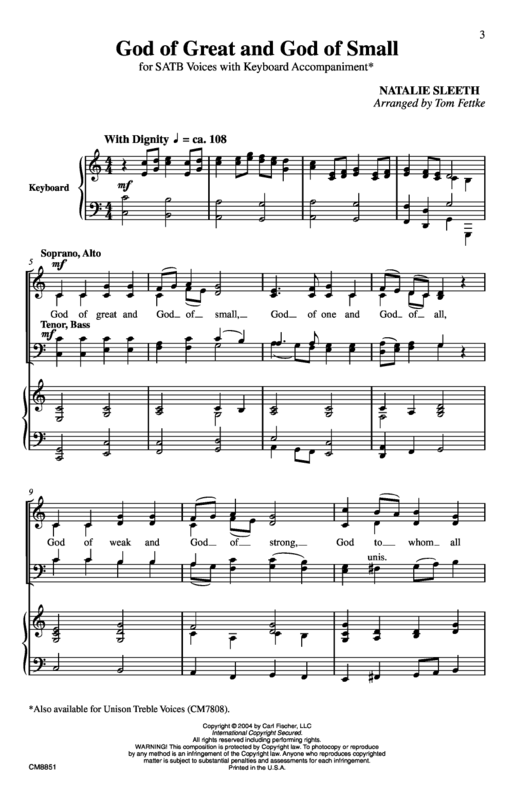 Hymn-like in structure, with verse and refrain form, the movement from major to minor keys reflects the text with majesty and grandeur. Combine your adult and children's choirs on this resplendent anthem that will create a superb worship experience for all involved. Outstanding!